Does printing in color really make a difference? 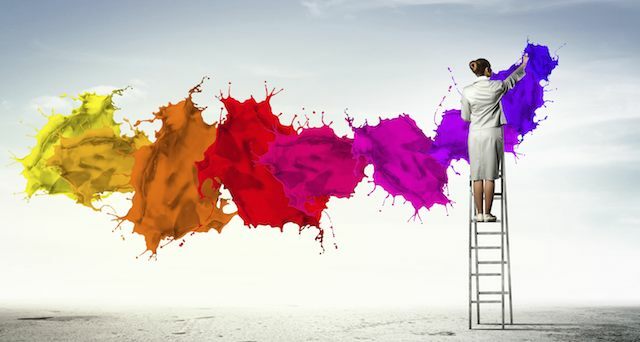 According to a recent study by the International Communications Research and Xerox, an overwhelming majority of U.S.-based small business owners/managers believe that color does in fact have a positive effect on their business. Contact us at Dynamark to learn about new ways to boost sales by printing in color.